Mid-Atlantic is staffed by licensed contractors who will complete your siding project in an efficient, cost-effective manner. We offer a outstanding service & work directly with our clients to ensure that projects are delivered to the extream standard, on time and on budget. Our project diversity and commitment to quality has allowed us to exceed client needs. 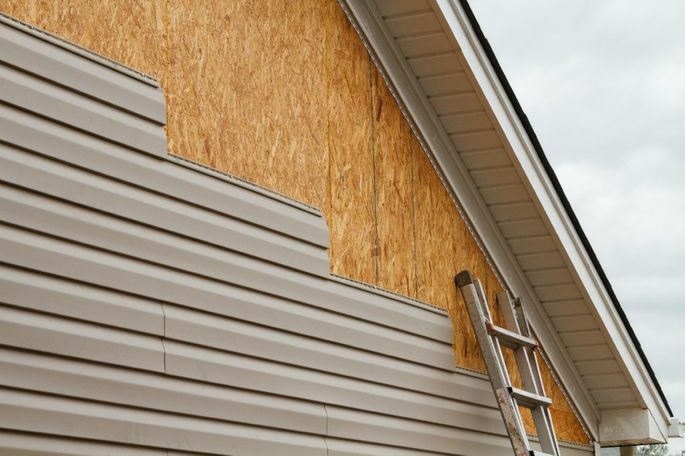 As a leader in the home improvement industry in Baltimore Maryland, we install a full range of top-of-the-line siding materials like fiber cement siding and Vinyl.